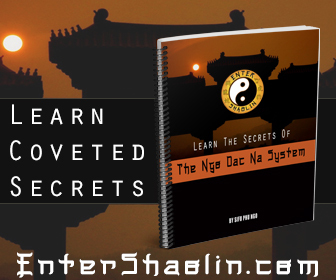 How many times have you wondered how the Wing Chun Jut Sao worked? I know i’ve seen some videos that mis – represent the function of a jut sao. First off, I am a firm believer that you first have to have good structure and foundation before you start applying techniques. However after you learn how to perform and practice a move like Jut Sao you need to experiment with how to deploy it in your game. Personally I like using Jut Sao’s as weapon strikes while a person is attacking. A few good jut’s to the persons forearm and they will think twice before swinging again. Another application of a jut sao I like is it’s ability to jerk someones arm. 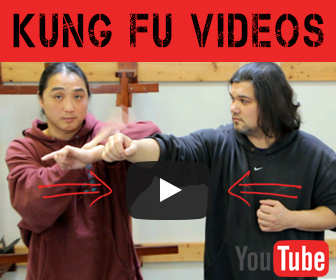 Spreading the Gospel of Kung Fu: Print Media and the Popularization of Wing Chun (Part III). Bruce Lee, Globalization and the Case of Wing Chun: Why do Some Chinese Martial Arts Grow?